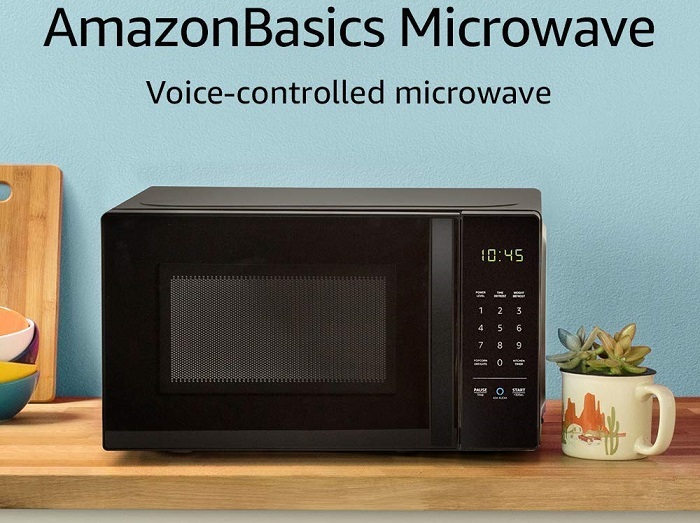 If you don`t want any hassle in operating a microwave then meet AmazonBasics Microwave. This 700 watts smart microwave comes with Alexa voice commands, 10 levels of power, and a child lock. You can defrost vegetables, make popcorn, cook potatoes, and reheat rice just by using your voice. It is also able to automatically reorder popcorn when you run low and save 10% on popcorn orders. • With an Echo device (not included), quick-cook voice presets and a simplified keypad let you just ask Alexa to start microwaving. 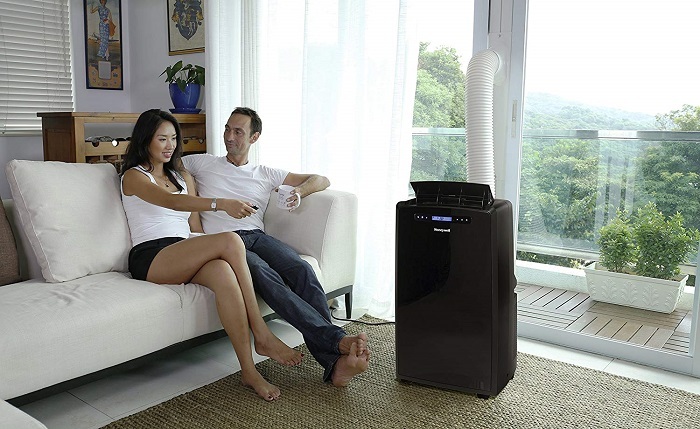 • Also include a kitchen timer, and a turntable. • Alexa is always getting smarter and adding new presets.